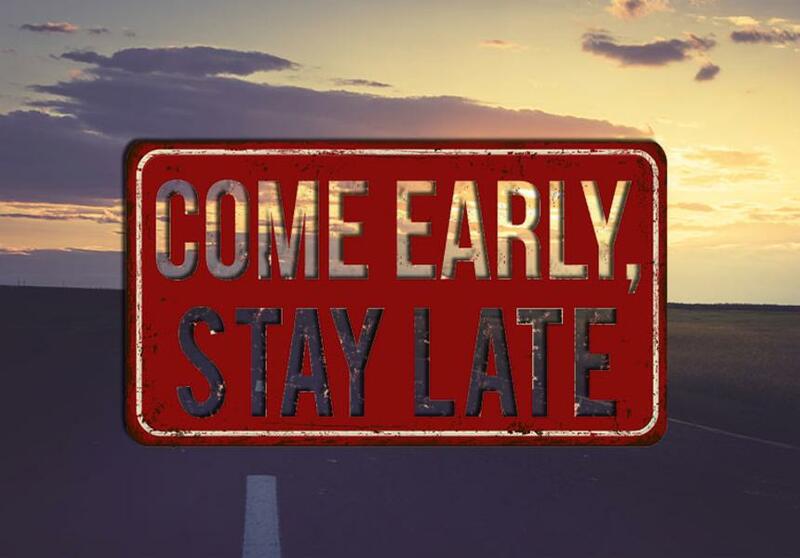 Come early and stay late. If ever that sounded like a good idea, now is the time. No longer does your evening out include just a concert, just a movie, or just a bite to eat. With so much to do around Irving, you can fill your plate with a whole lot of fun. The doors to Southern Junction open at 6:00 p.m. so you need to make your dinner reservations between 6 and 7 p.m. In addition to the steaks you can grill yourself, they have a great selection of side dishes and a full bar. 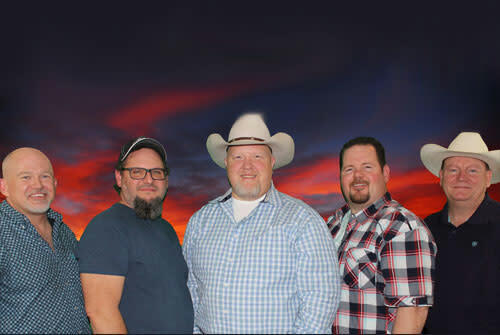 The live music begins at 8:30 p.m. so after dinner you can hit the dance floor with some of the best local bands in these parts. After all that eating and dancing, you can stay late, kick back and have a drink while you visit with your friends, or just look longingly into the eyes of your date. They’re open until 2:00 a.m.
Have you been listening to The Ticket 96.7 lately? Those guys are a hoot! And this weekend they’re holding their annual Ticketstock event at the Irving Convention Center. 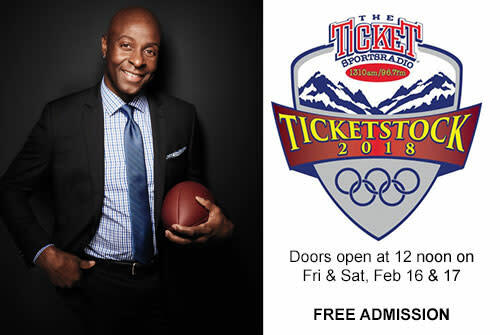 Come early at 12 noon on Friday for BaD Radio, and be sure to wear red because at 2:30 special guest Jerry Rice will be there for a meet and greet. Afterward there’ll be roundtables with all the guys, celebrity guests, free autographs, fun and games, and more Ticketstock shenanigans. Oh, and did I mention there will be a Craft Beer Garden and free Arcade Games? 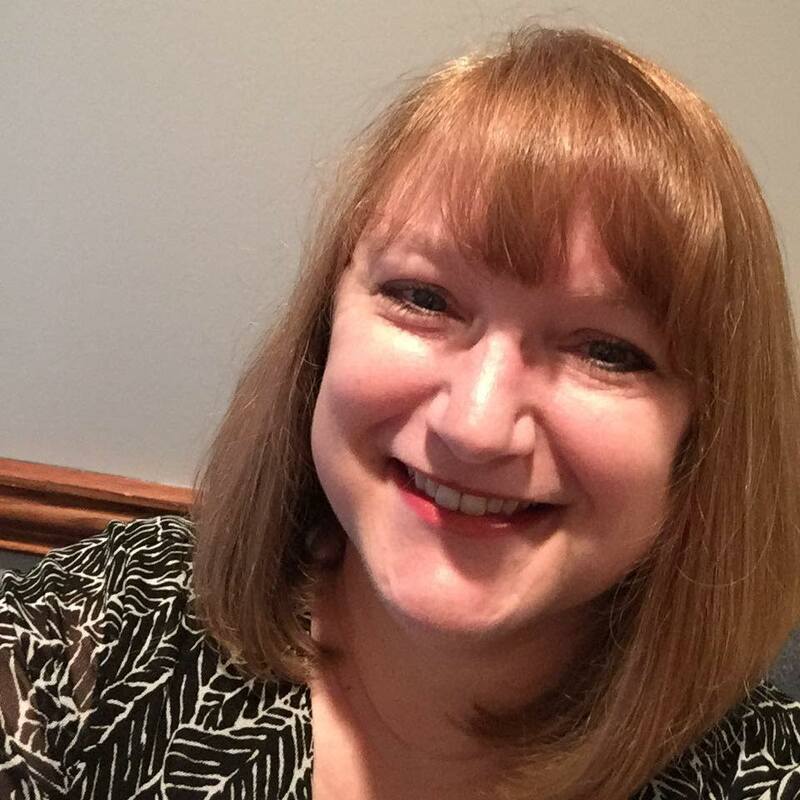 Then stay late and dine at the Music Factory restaurants, such as Bar Louie, Boi Na Braza, Freshii, Gloria’s, Grimaldi’s, Thirsty Lion, and Top Round. We’re not done with romance just yet. 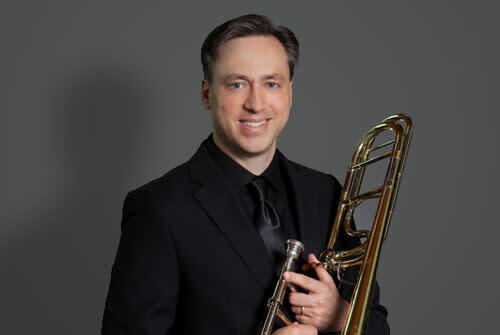 Scott Stratton on trombone will join the Las Colinas Symphony Orchestra at 8:00 p.m. on Friday at the Irving Arts Center. Also the program includes selections from Viennese movie soundtracks as the audience tries to identify the film titles and composers for a chance to win a prize. Ticket prices range from $16.50 to $46.50. If you come early, you can view the artwork currently displayed, featuring Fannie Brito: Worlds of Color and Light. Through the sensuous blending of color, text, imagery and emotions, an internal dialogue of abstract expression between artist and media invites you to see the world through the prism of Brito’s soul. This Light of Ours: Activist Photographers of the Civil Rights Movement takes you through the work and voices of nine activist and amateur photographers who were affiliated with the Student Nonviolent Coordinating Committee. Wild Bees: Photographs by Paula Sharp & Ross Eatman features dazzling macro photographs of wild bees in their natural habitats.